New to the market! This 1995 Viking 43 Open Sportfish is a must see. 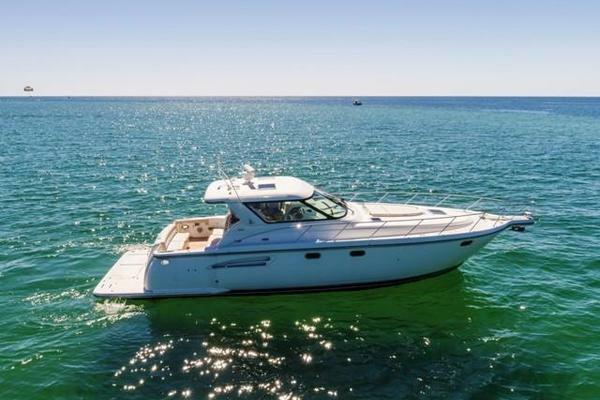 Numerous upgrades by both the previous and current owners make this one ready to cruise or fish. Powered by Detroit 6v92 DDEC engines that had major over hauls in 2014. More pictures and complete specs to come.